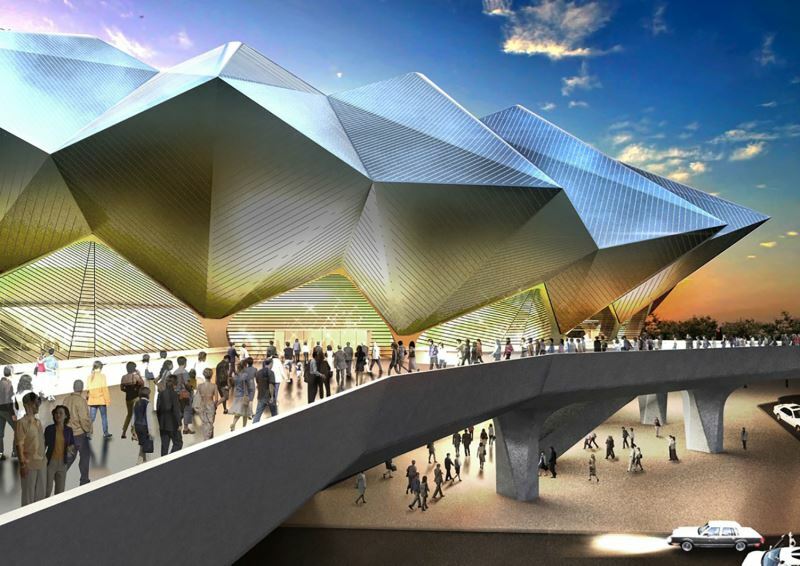 Due to the special nature and challenging construction of the Taipei Music Center and Kaohsiung's Maritime Cultural & Popular Music Center projects, helmed by their respective city governments and organized by the Ministry of Culture, the two projects have repeatedly suffered from unsuccessful public tender procedures. To address this issue, the Ministry has submitted multiple requests to the Executive Yuan for increasing the budget, finally obtaining a tentative agreement in August 2018. 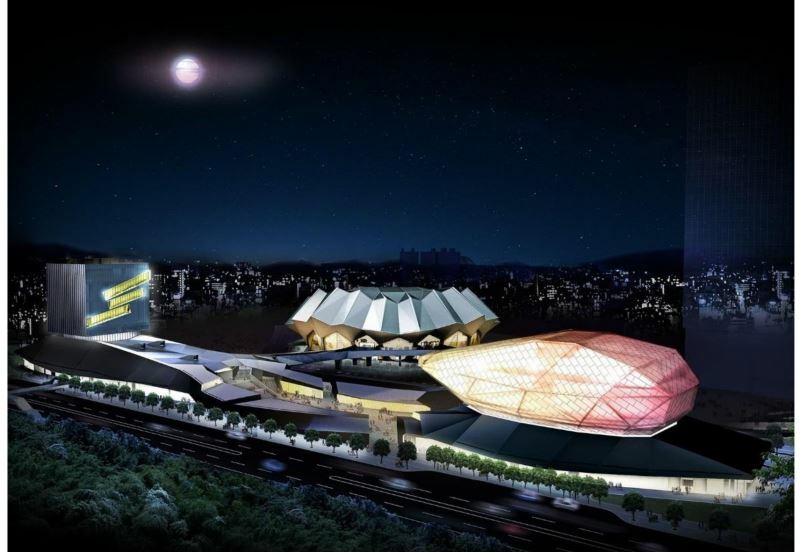 The budget for the Taipei Music Center was increased by NT$1.529 billion to a total of NT$6.079 billion, while that of the Maritime Cultural & Popular Music Center increased by NT$1.506 billion for a total of NT$6.956 billion. Both project budgets have passed their third readings in the Legislative Yuan on Jan. 10. The Taipei Music Center (北部流行音樂中心), located in Nangang District, and the Maritime Cultural & Popular Music Center (海洋文化及流行音樂中心), located in Kaohsiung's Yancheng and Lingya Districts, are both public infrastructure projects headed up by the Ministry of Culture, with their construction and facilities being coordinated by their respective city governments. 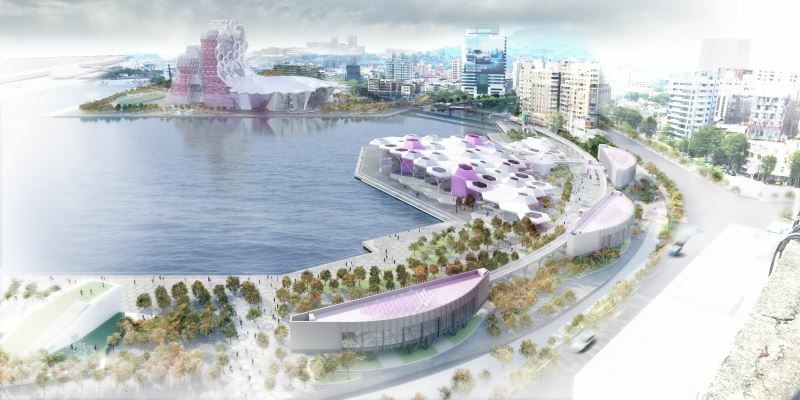 The two centers are both anticipated to be completed this year as the Ministry's next major infrastructure projects after 2018's completion of the National Kaohsiung Center for the Arts (Weiwuying). Once complete, the centers will provide performers and creators of pop music with a higher standard of space and stage, with operations overseen by independent administrative corporations. Minister of Culture Cheng Li-chiun expects that both centers will be successfully completed this year, and begin serving as cultural landmarks and twin engines driving the development of popular music culture and talent in northern and southern Taiwan. Through these two projects, the hope is that Taiwan will experience a growth in creative and performance energy in its home-grown music industry. 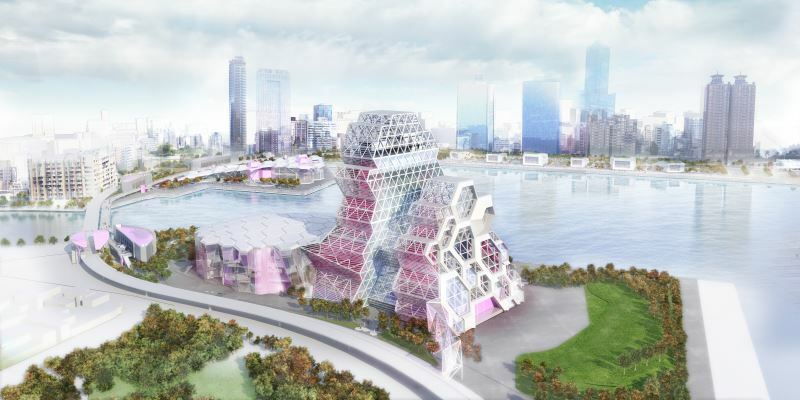 Due to their distinctive designs and the resulting challenging construction, the two city governments have suffered repeated problems with construction procurement, an issue that has been further exacerbated by the rapid evolution of the technology used in musical performances, which means both centers need to be future-proof. To address these issues, the Ministry has made repeated requests to the Executive Yuan for budget increases to make up the shortfall in funding. 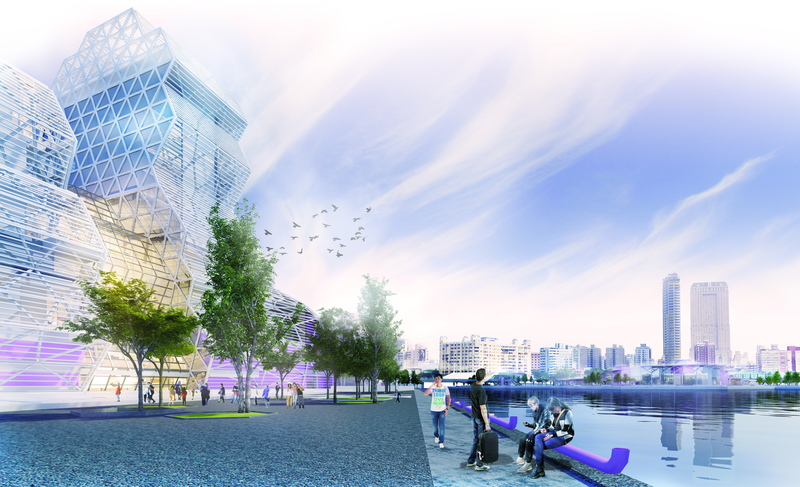 The projects have undergone substantial review by experts and scholars, and with the support of the Directorate General of Budget, Accounting and Statistics, National Development Council, Public Construction Commission, and Ministry of Finance, the budget for the Taipei center was increased by approximately 33% to NT$6.079 billion, while that of the Kaohsiung center received roughly a 27.5% boost to NT$6.956 billion. Both project budgets passed their third readings in the Legislative Yuan on Jan. 10. The Ministry of Culture is grateful to the Executive and Legislative Yuans for their support, which has ensured that the projects will be fully funded. The Ministry also thankful for the hard work carried by the Taipei City Government and the Kaohsiung City Government in bringing these projects to fruition. It is hoped that these two centers will go on to be successfully completed as scheduled this year and become as successful as two of the Ministry's cultural infrastructure projects that were completed in 2017 and 2018 — the Taiwan Traditional Theatre Center and the National Kaohsiung Center for the Arts (Weiwuying). Visitors Today:62. All Time Visitors:1,229,869.